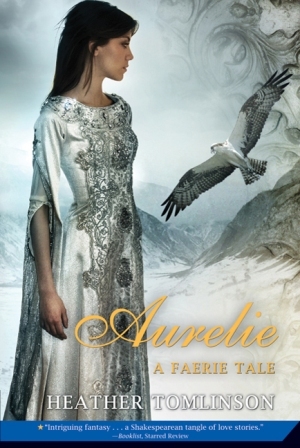 Aurelie finds comfort in the music and magic of fairyland. But a princess can't hide from her duties forever. Her country needs her—and so do her friends. Once upon a time three children and a little river dragon were the best of friends, until a promise was broken. Now they are almost grown up and barely speaking. Of the four, it is Princess Aurelie who feels the loss the most. How can she prevent a war when she can't even make her friends get along? Heartsick at losing her dearest companions, especially the handsome Garin, Aurelie finds comfort in the music and magic of fairyland. But a princess can't hide from her duties forever. Her country needs her and so do her friends.